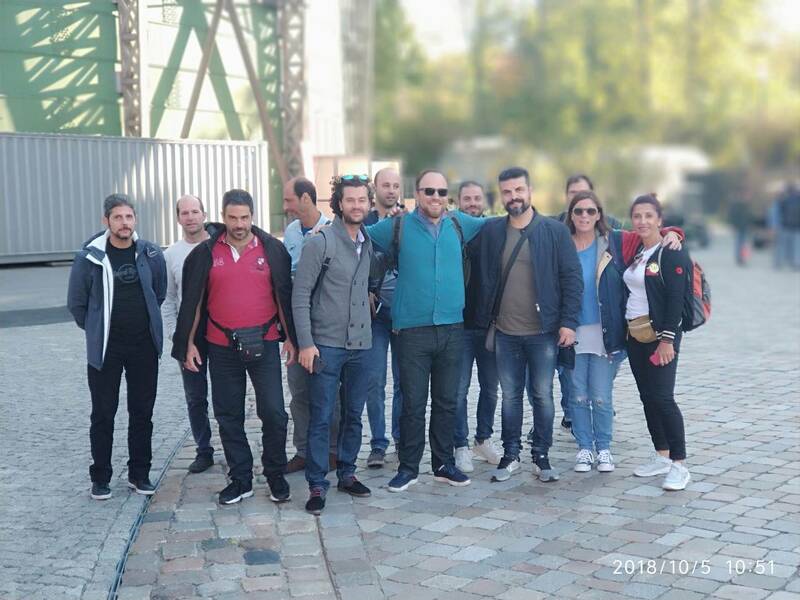 The mobility of 10 professional trainers has been successfully completed in Berlin within the framework of the “Geothermal and Solar Skills” program (Erasmus+, Key Action 1). The 10 participants of the first round of mobility participated in meetings with Educational Institutions that are actively involved in the provision of Vocational Training and apprenticeship such as the IHK Berlin Chamber of Commerce and Industry (CCI Berlin), the German Geothermal Association, and Geo-En Energy Technologies GmbH. These meetings, part of the daily training program organized by the LDI UG Institute, a collaborating Berlin-based host, contributed significantly to the development of educational tools with theoretical and practical training in order to acquire innovative teaching methods for renewable energy and geothermal systems. The learning process was completed in the form of quality learning approaches that allow the acquisition of new skills, assessment and validation of learning outcomes at the workplace. The objective of the Erasmus + Program, Key Action 1, “Geothermal and Solar Skills”, is to provide the necessary resources for adult professional trainers to meet the growing demand for new skills of electricians and plumbers working in geothermal and solar plants, enabling them to understand and install photovoltaic, solar thermal and geothermal heat pumps. 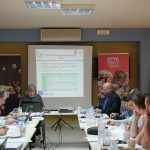 The program will be completed with the second round of mobility, which has already been set up and is expected to depart for Berlin in order to attend the training sessions under the Erasmus + “Geothermal and Solar Skills program”, Key Action 1. 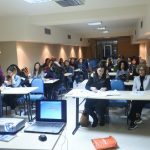 Coordinator of the mobility action is the European Training Center for Employment (ECTE – Papanastasiou 3, Rethymnon). The partnership is also comprised of by the Chamber of Chania and Small Enterprises’ Institute (IME GSEVEE).